It’s Friday night and you’re just settling into relaxation mode for the weekend after a tough week at work. Sweet potato and coconut oil or ice cream? Does this seem like a ridiculous question? Do you think there’s one obvious choice? Or do you feel it doesn’t matter? I don’t think we can answer the question without some further context. Before we get into that though, I feel it’s important to take a brief re-cap on the driving factors of body composition from a dietary standpoint. I’ve already addressed the calories-in/calories-out issue in detail in this post: Eat More Fat, Burn More Fat: Myth, Magic or Metabolic Advantage? Do Food Choices Even Matter? And this is something that there’s plenty of online commentary on right now (at both ends of the yes/no spectrum of answers). Unfortunately, a lot it lacks the context that is should have and is primarily coming from people who you probably shouldn’t be getting your nutrition information from. Given the choice of eating some sweet potato lightly coated in coconut oil or some of Ben & Jerry’s cookie dough ice cream, what’s the best choice? 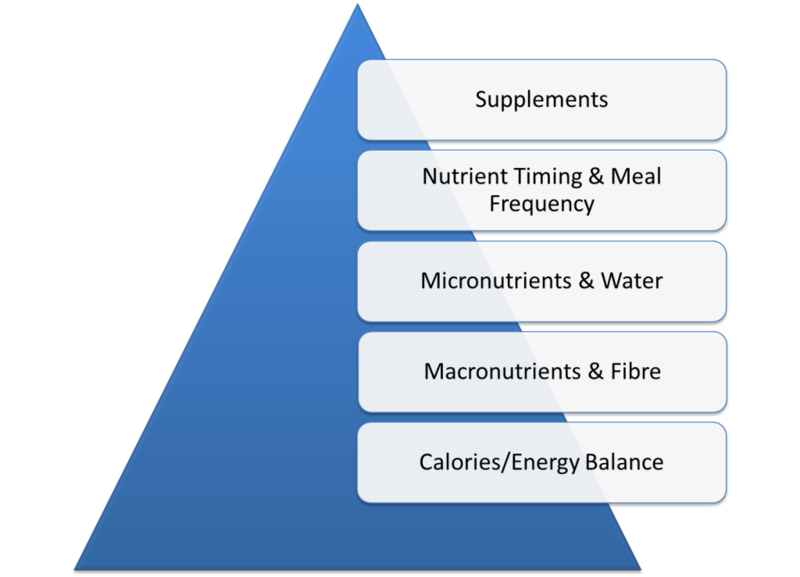 Now we’ve already established the fact that energy balance is the main driver of body composition change, followed in second place by macronutrient composition. Haven’t we? So if all other variables are held constant, what effect would selecting one of these meals over the other on any given occasion going to have? In terms of affect on body composition, pretty much ZERO. Even from a health perspective, this isolated substitution will mean virtually nothing either (if you excuse the 6 grams of fibre you’re missing out on and the slight difference in speed of digestion. But overall no big deal. Provided we’re not talking about someone with a clinical issue; say a diabetic or someone with lactose intolerance). So yes, if you eat a diet comprised completely of “junk” food and keep within adequate daily calorie and macronutrient targets, you can lose weight. Whether that be Twinkies, Subway or McDonalds, energy balance still rules all. But it’s important that we insert some caveats to ensure this is not stretched beyond what is should be when we are discussing the concept of a good diet. Calories are the main driver of body composition BUT unless you strictly track calories, food quality and food quantity are not completely independent of one another. Food quality has a significant impact on our ability to over-consume calories. A diet that has a lot of hyperpalatable, calorie-dense, low satiety foods in it makes it highly likely that tracking calories will be necessary to maintain a caloric deficit (or calorie balance if maintenance is the goal). Or at the very least diligent, concious portion control. So while calorie balance will still rule all, many dieters who embark on a route of eating more “real” whole foods find that calories don’t need to be counted. Food choices should be based on many factors outside of caloric content. And certainly you should not make food choices on calorie content alone. We can circle back to the health implications but let’s persist with body composition goals for now. Trying to determine what exactly drives someone to overconsume is extremely difficult, simply because of the number of factors that can influence our food intake; habit, cost/ease of acquisition, boredom, stress, sleep deprivation, cues to eat, social situation and hyperpalatability. And when you look at those things, you can see that we have plenty of factors that can cause us to eat even when we’re not hungry, our body doesn’t need the energy and there’s no in-built drive to eat. In a previous post, How Do You Avoid Overeating (Without Counting Calories)?, I touched on some of these. One thing that cannot be denied is that our modern environment makes it ridiculously easy to overconsume calories. And our food choices are a part of that. Perhaps one of the biggest errors is to trying to separate food quality and calorie content when asking what’s important for a successful way to eat. Because doing so is treating them as independent variables. And if you see them as unrelated factors then you ignore important issues like food reward, palatability, metabolic flexibility, intolerances, satiety and satiation. So I believe food quality is absolutely crucial. But want I DON’T believe is that we have to pick between eating clean and eating junk all day, despite how some people try to illustrate this. 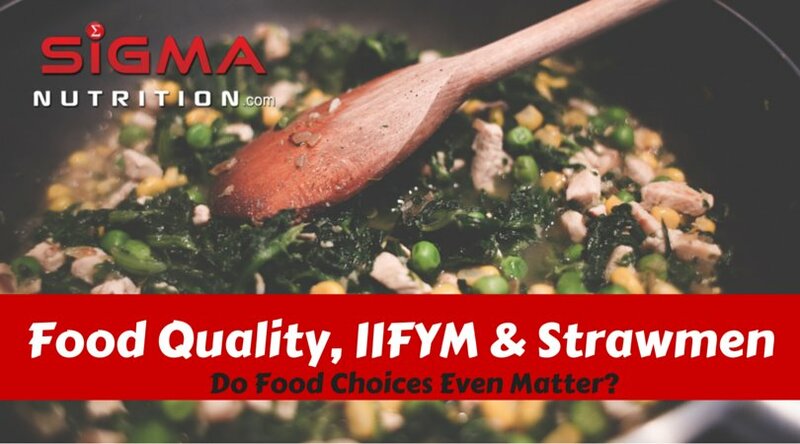 As I see it, the fact that we have some people saying “food quality doesn’t matter” and others saying “IIFYM means you can just eat junk all day long”, is ridiculous. It shows a lack of understanding. 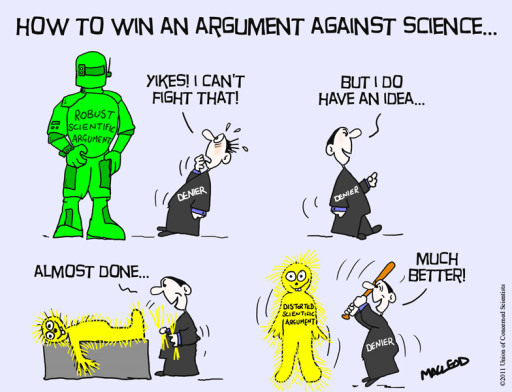 In both cases it is someone making a straw man argument. If someone is “pro-IIFYM” (I don’t even know how you’d term this) and boasts about just how much processed food they can fit into their macros, they clearly have no idea of why it is such a useful acronym. (And as an aside, if you tell people “I’m on the IIFYM diet”, you need a slap in the face). Similarly, if someone is “anti-IIFYM” and claims that it is terrible because it means you just eat junk all day long, then they fall into that same fallacy trap. They’re making the “oppopsing camp” out to be something ridiculous, to support their own “100% clean only” view. Another phrase that captures all this well would be Reductio ad absurdum. And like Sheldon I do NOT appreciate it. Similarly Lyle McDonald calls it Excluding The Middle. It’s all the same. Stop doing it. And I didn’t even address any of the health-based points. So next week I’ll mention a few of those on an upcoming post comparing macronutrient breakdowns that can potentially exert different effects, even when each breakdown is matched for calories. How Do You Avoid Overeating (Without Counting Calories)?